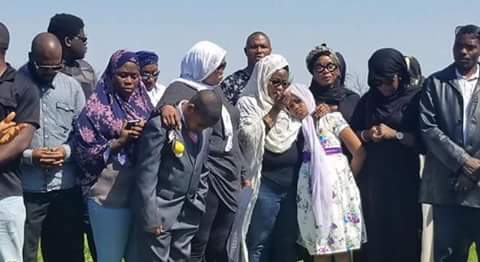 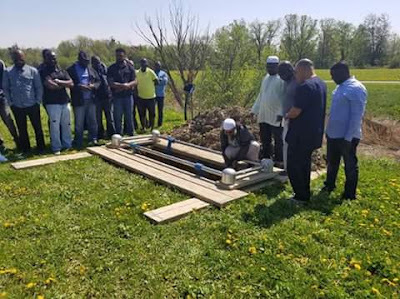 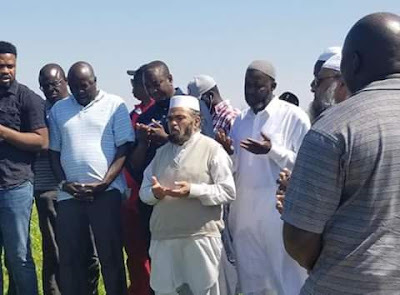 Photos: Aisha Abimbola quietly buried in Canada – Royal Times of Nigeria. Top Nollywood actress, Aisha Abiola has been quietly buried in Canada. 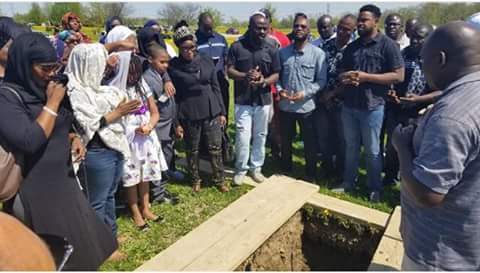 She was laid to rest by her family and close friends. 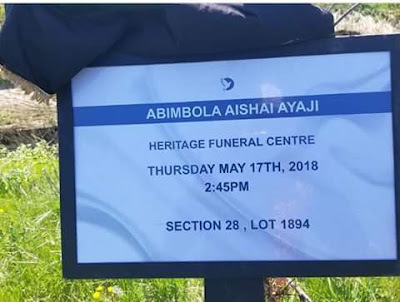 Her colleagues here in Nigeria will also hold a candle night and prayer section for her next week.